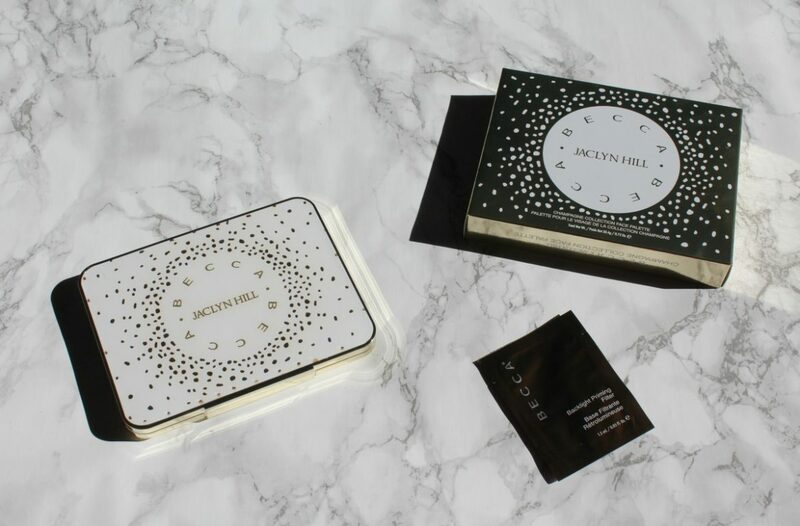 Hello my lovely readers, today’s post is a treat, a review of a face palette I wanted really badly since it appeared and that created almost immediately a cult following : the Becca Jaclyn Hill Champagne Collection Face Palette. 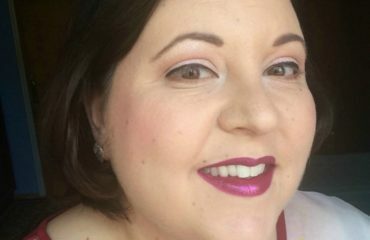 I wanted to write this review since I have fantastic news : from now on we will be able to buy Becca products from Sephora so I hope this post will help you with your shopping. 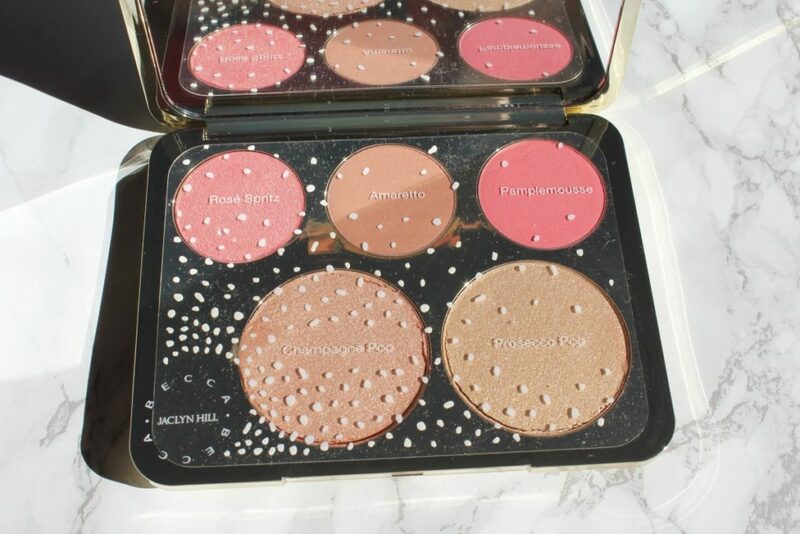 The Becca Jaclyn Hill Champagne Collection Face Palette was a limited edition face palette that Jaclyn Hill created for Becca after the world wide success of their first collaboration the highlighter Champagne Pop (which has become part of Becca’s permanent collection – Thank God!). So it is worth the hype ? I bought my palette from one of my favorite sites SpaceNk (UK) as soon as it appeared, knowing that it will sell out fast. After around 10 days it arrived at my local postal office but unfortunately the highlight pans were a little cracked around the sides. I was fearing the worse, the palette cracked completely due to the long shipping but I can still use it with no problems. 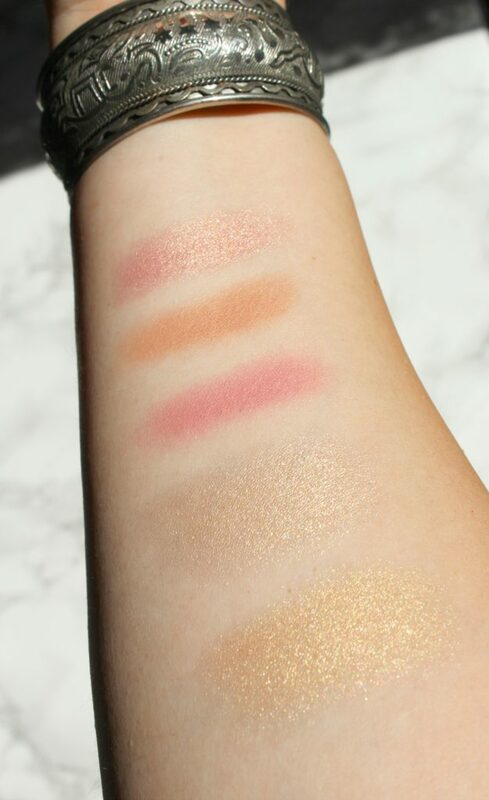 The palette contains two Shimmering Skin Perfector highlighters – the now iconic Champagne Pop (left) and the new limited edition Prosecco Pop (right), two shades of Mineral Blush (Amaretto – top middle and Pamplemousse – top right) and a Luminous Blush (Rose Spritz – top left, my favorite) to create endless layers of light and color. 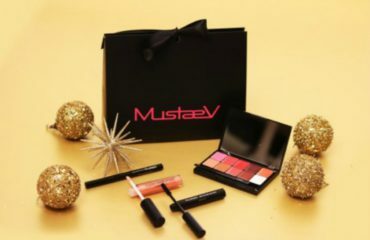 The palette contains no parabens, sulfates and phthalates. 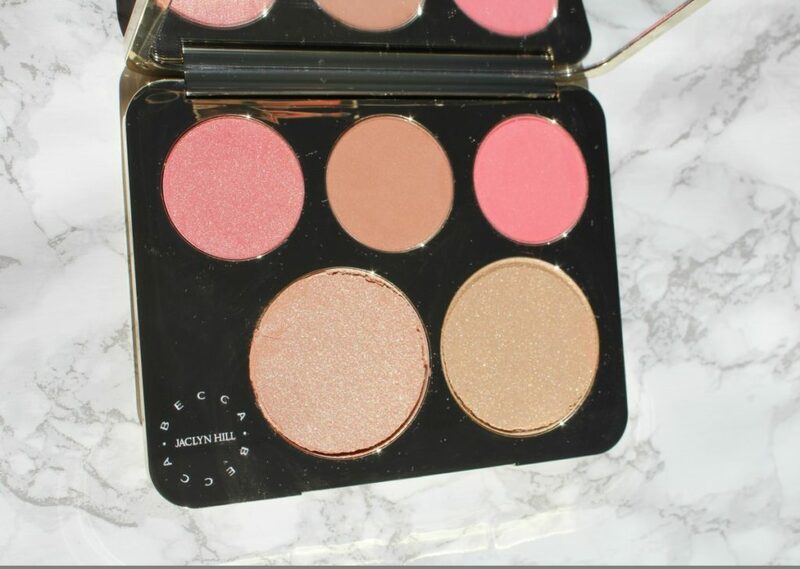 I have used all of the blushes and highlighters from the palette and they are a dream! Very finely milled, they feel soft and silky on the skin. They are very pigmented and they blend very easy and well into the make-up. 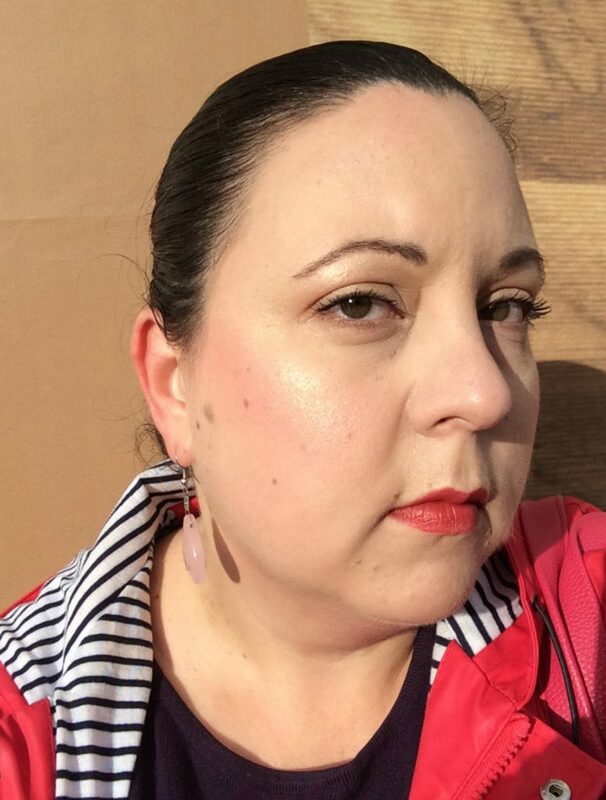 The Rose Spritz Luminous Blush is definitely my most loved from all three. It is a blush inspired from the iconic Shimmering Skin Perfector to bring the right balance between color and light on the cheeks. 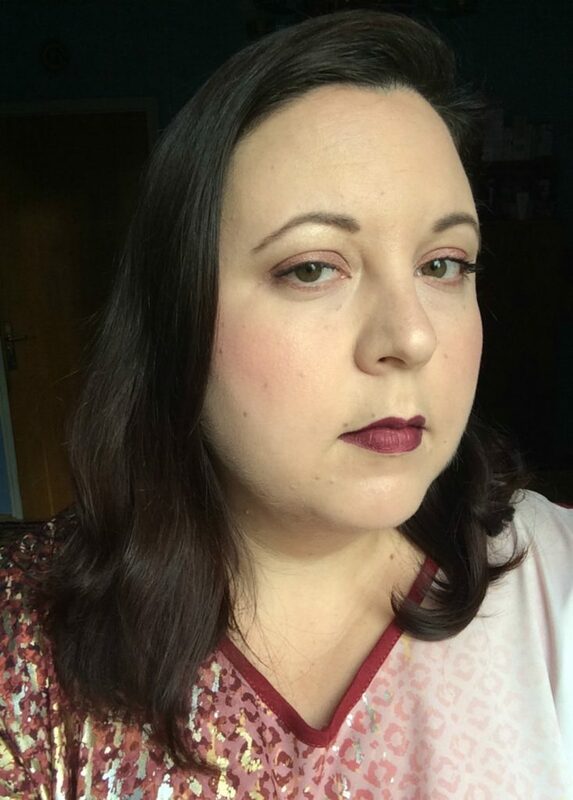 I adore the shade, it brings the skin a healthy, gorgeous glow that I cannot live without! I have to find a dupe for this blush fast!! I dread the time when it will be gone! From the other two Mineral Blushes I use the most Pamplemousse (you know I love my pinks). They are not matte, although they seem in the pan. They give a very discrete glow to the skin. They are also very pigmented so use them with a light hand. The shades are both buildable until the right effect is reached. I also like to wear all of my blushes as eye shadows and they work and blend perfectly. I can’t wait to try more blushes from Becca! And now let’s move on to the best part of this palette, the highlighters. Of course I also fell in love fast with the iconic Shimmering Skin Perfector in Champagne Pop, it feels and looks amazing on the skin! I will tell you from the beginning that this highlighters are not discrete! They are very soft and pigmented on the skin. 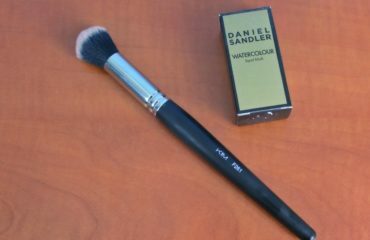 I only very softly touched the Champagne Pop with the fan brush and it picked up and showed quite intense on the skin. I loooove it, you can’t imagine how happy I am that it is in the permanent collection! I cannot live without it, I will definitely buy it full price, it is so worth it! Check out the photos I took on a very sunny day when out and about (I was squinting since I forgot my sunglasses at home). 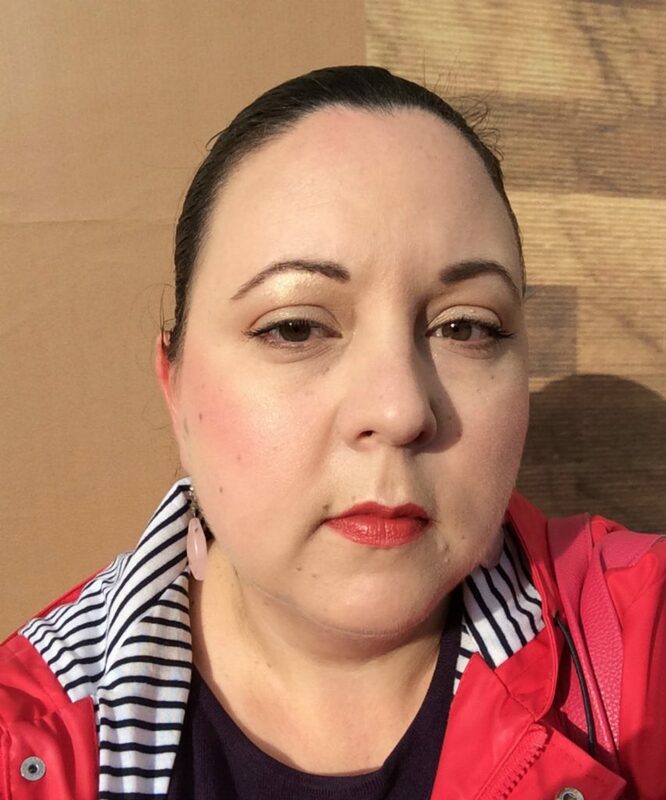 The highlighter is very lightly used on the cheekbones and under the eye brows. Look at it shining in the sun! The Champagne Pop highlighter is leaning towards a rose-gold shade whereas the Prosecco Pop is definitely a gold highlighter. Both suit all skin tones and I am sure they will look fantastic over a nice tan. They also look great over eye shadow to create a metallic eye-lined look. They can also be used over gloss to give the lips a foiled effect. I paid for this palette 48 pounds without shipping (5 pounds) so around 53 pounds in total around 270 ron. Quite expensive you may say but since I used it almost daily since I got it and I love it to death I think it is worth it! I would buy it again if I could!